This week I’m taking a vacation from work before event season gets into full swing. It’s really more like a ‘work-on-projects-cation’. I’ve got some exciting things in the works that will be announced in about a month (if this week goes well), so stay tuned! 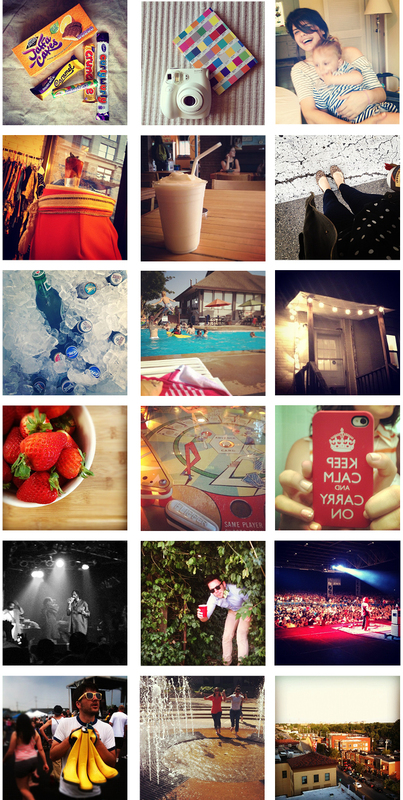 For now, here’s some snap shots of my life lately – follow me (@jessleitch) on instagram for more. Got big things happening in your world? I’d love to hear about them! I’m confused by the crunchie bar! also very jealous! Ha! We have an ‘English Shop’ close, so I stop in for some childhood treats every once in a while.